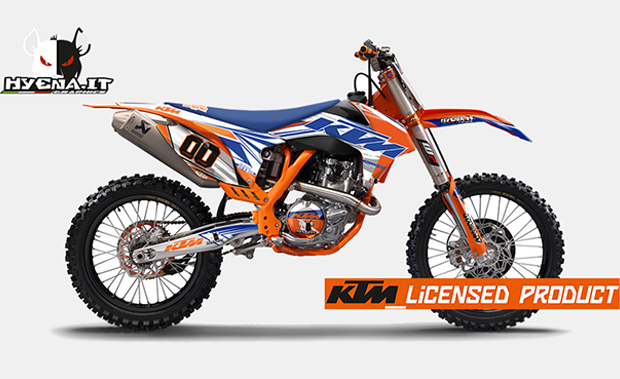 KTM relies on HYENA.IT the commercialization of branded KTM graphics and custom clothing. 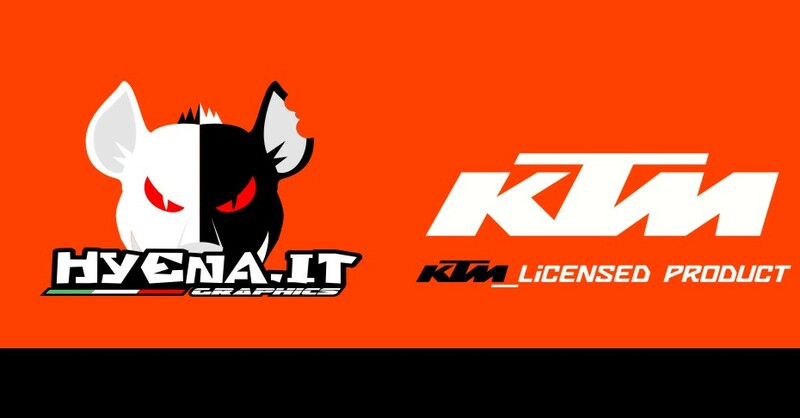 It is for us a source of pride to have been contacted and authorized directly from KTM to use their logo in Italy and throughout Europe. This is the award and the confirmation of the high quality of HYENA.ITproducts, sorely tested by the KTM official testers who have willingly accepted our graphics and our off-road technical clothing. Therefore HYENA.IT is an Italian company, authorized to use across Europe the brand KTM for: graphic, jerseys, pants and customized helmets and the only one that can advertise on its website the label KTM_LICENSED PRODUCT. In this regard HYENA is launching the first of a new series of graphics dedicated, at least in name, to the seven capital sins, the ENVY, which will be later proposed also on other brands. Latest news from Hyena blog. What does it means HUSQVARNA licensed product?